Colette has fifteen years of experience. She has the following certifications from the Institute of Inspection Cleaning and Restoration Certification (IICRC): Water Removal Technician and Fire Restoration Technician. Erica has been with SERVPRO for twelve years. She has over ten years of experience out in the field and holds the following certifications from the Institute of Inspection Cleaning and Restoration Certification (IICRC): Water Removal Technician and Fire and Smoke Restoration. 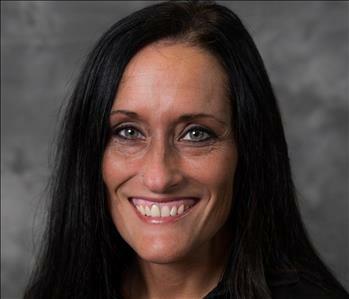 Desiree has six years of experience and the following certifications from the Institute of Inspection Cleaning and Restoration (IICRC): Fire and Smoke Restoration Technician, Contents Technician, and BIO and Crime Scene/Trauma clean up technician. 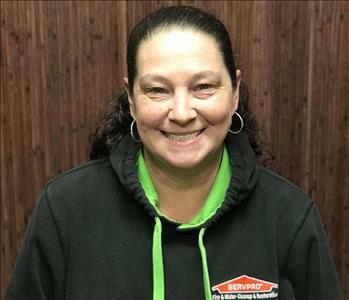 Danielle began her career for SERVPRO in February of 2018. Her expertise in customer service makes her a great asset to the team. 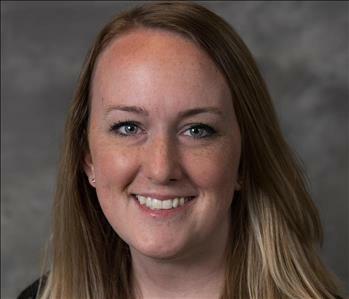 She enjoys being apart of the community and is involved in groups such as Evergreen's Habitat for Humanity, E.P.I.C.C, EVBA, and Women's Networking Profile. 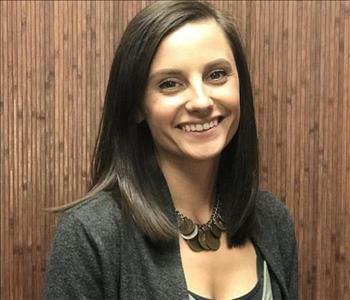 She has a passion for building relationships and meeting new people. Nick has several years of experience and has the following certifications from the Institute of Inspection Cleaning and Restoration Certification (IICRC): Water Removal Technician. 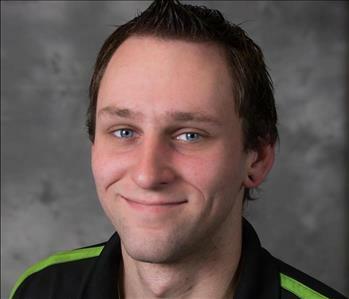 Nick plans to continue gaining experience and further his certifications with SERVPRO. Erika has over three years worth of experience and training. 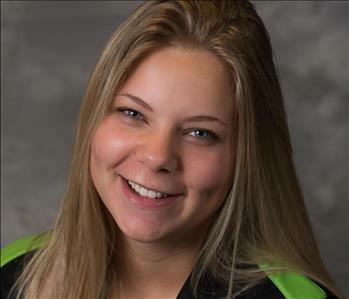 She plans to continue the path of expanding her knowledge and certifications with SERVPRO. 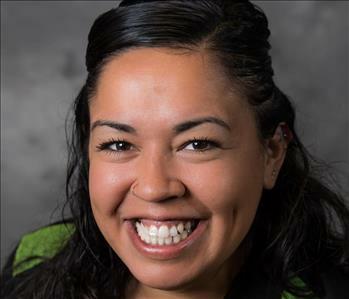 Erika is a treasure to have in the SERVPRO family. 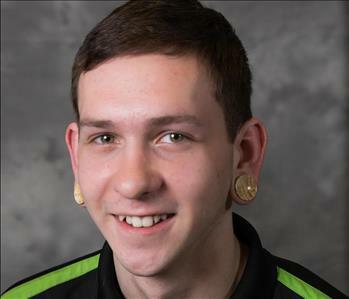 Alex has over a year worth of experience and training. He also has the following certification from the Institute of Inspection Cleaning and Restoration Certification (IICRC): Water Removal Technician and Applied Strucural Drying. 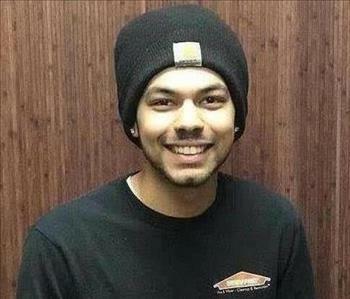 He was one of the scholarship recipients from the Builders Industry Association (BIA) for continued education. 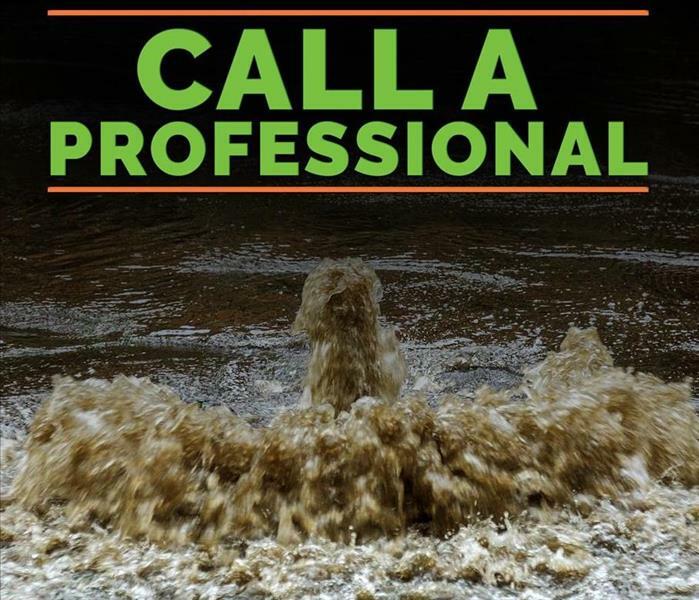 Tommy has been with SERVPRO since 2017. Heather has over thirteen years experience in the industry. She is a Institute of Inspection Cleaning and Restoration Certification (IICRC) card holder and has her certification as a Contents Technician through them as well.